TAIPEI (Taiwan News) – Taipei will play host to a wide variety of events this weekend to suit all tastes. With beach jams, movie screenings, food shows, cultural events and the continuation of the World Cup, there is plenty of opportunity to get out and about. 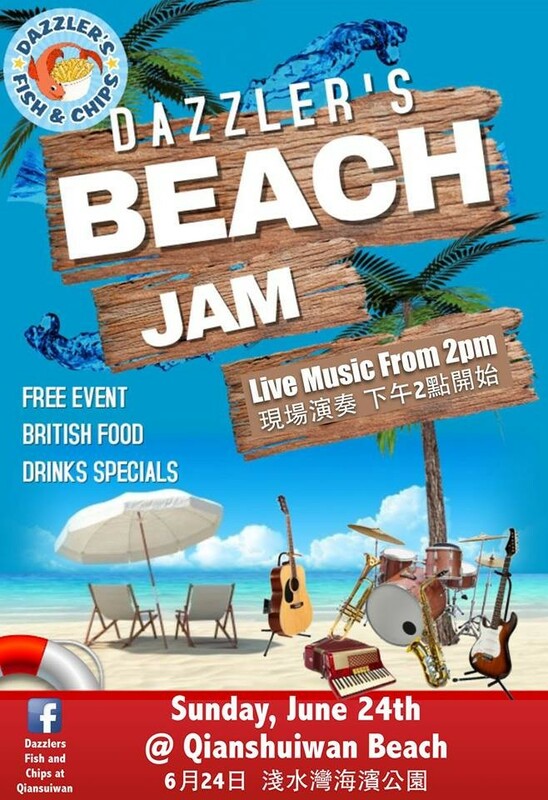 A one-day Beach Jam including live music, classic British food and drinks is being put on at Qianshuiwan Beach (淺水灣灘) by Dazzler's Fish and Chips this Sunday, June 24. The beach-side event starts at 2.00 p.m. and it is free! For an afternoon of good music and drinks outdoors, stop by Huashan 1914 Creative Park for Taiwan's unofficial branch party celebrating the annual FujiRock Festival in Japan! An afternoons of DJs and free live music in the evening along side great food in the heart of Taipei is a great way to enjoy your weekend, with music happening in front of the Creative Park on Saturday, June 23, and Sunday, June 24. 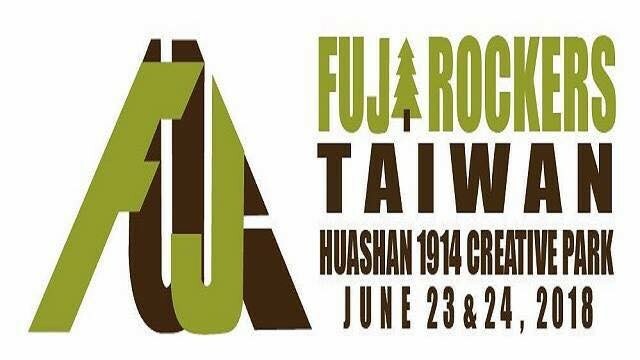 Calling all Fuji Rockers for Fujirock Taiwan! 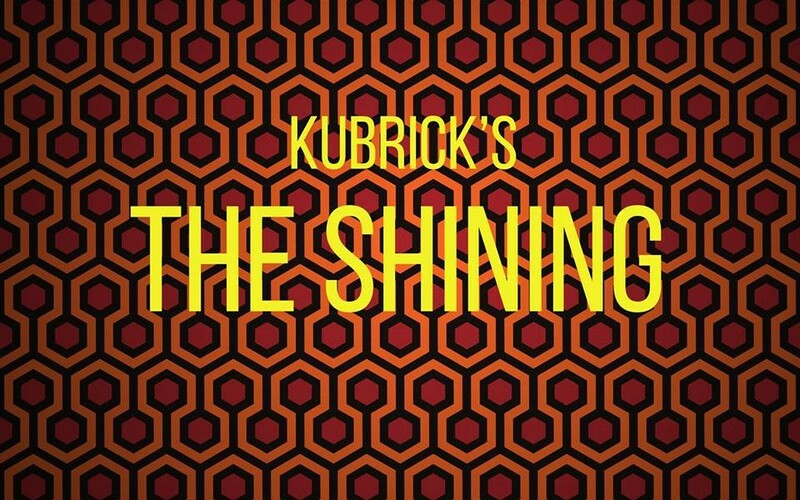 Stanley Kubrick's classic thriller, "The Shining" will be shown at the Woolloomooloo Moonshiner for those who want to re-live the classic in the theater at Ximending on June 29. The screening is part of the Taipei Film Festival and tickets cost NT$150 per person. The screening will begin at 8.00 p.m. If you're looking for something more insightful, the Founder Institute Taipei is holding a free information seminar titled How to Create an Impactful Company on June 26 at 6.30 p.m. Elisa Chiu, founder of Anchor Taiwan will give a speech about how to create a technology company that makes the world a better place in Songshan. 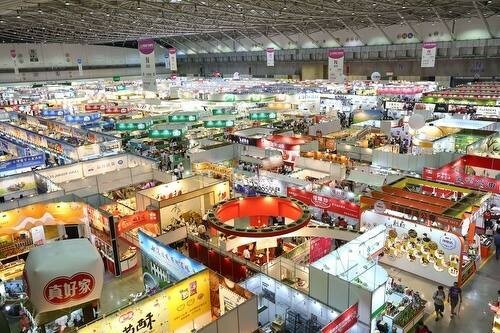 The 28th annual "FOOD Taipei" trade show will showcase Taiwan's best food at the Taipei World Trade Center and the Nangang Exhibition Center from June 27-30. Last year's event saw more than 60,000 visitors and this year's event should be even greater. Pre-registration is required during the business week, so contact TAITRA if you're interested. 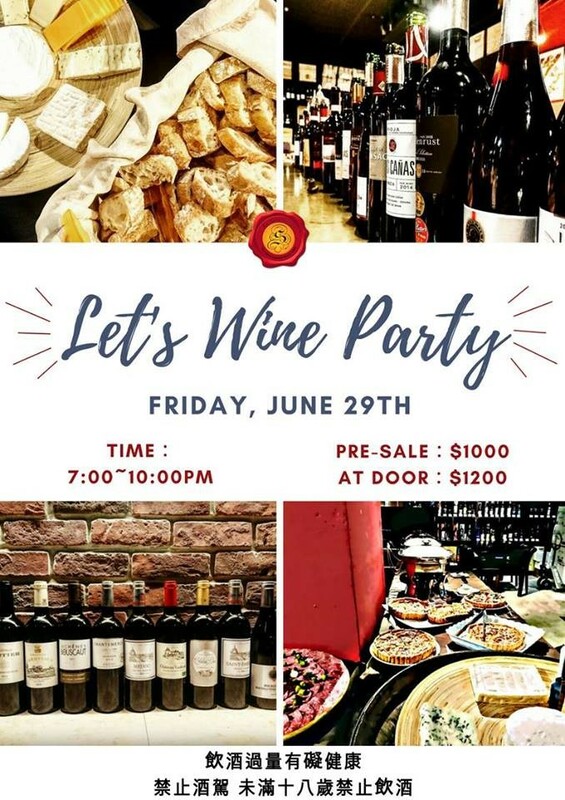 Le Sommelier's monthly "Wine Party" is scheduled for June 29 in their Tianmu store. The party has a preselected wine menu, French-style buffet and a live piano performance. The event will begin at 7.00 p.m. and an early-bird price of NT$1,000 per person is available now. The Belgian Office Taipei is putting on the "Taste of Flanders" exhibition at the Marriott Taipei in Nangang District on June 28. The event will display some of the region's most well known foods like French fries and some more obscure offerings. The event begins at 6.30. p.m.
A 10 DJ super-show will happen on Saturday night, June 23 at Legacy Taipei in Huashan 1914 Creative Park. Local DJ Mykal and Dizzy Dizzo are headlining the event. Tickets cost NT$450 per person, with limited numbers left. 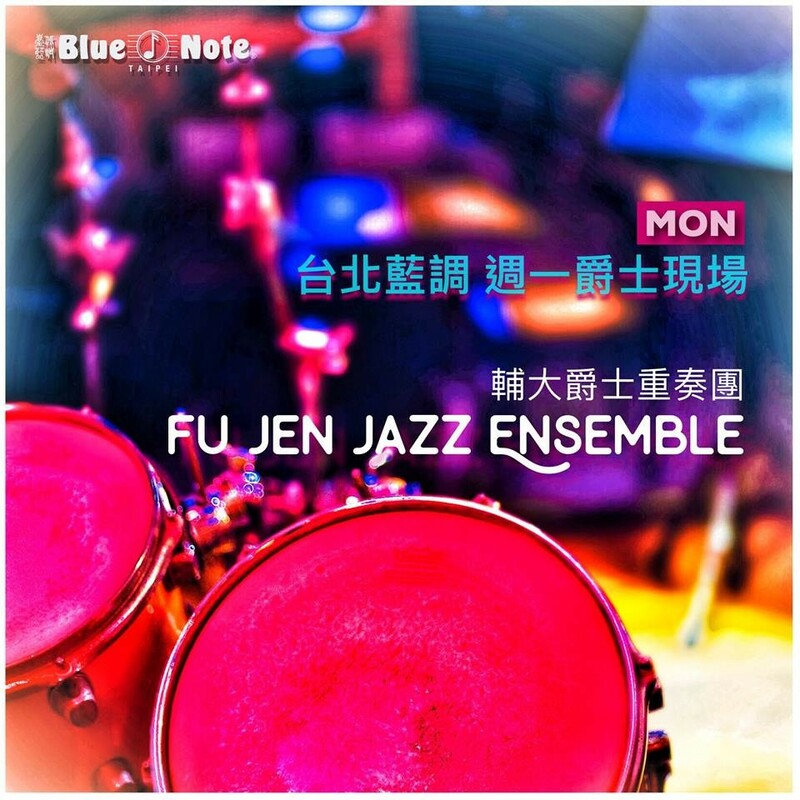 For something a little more relaxed, Taipei jazz institution Blue Note will host the Fu Jen jazz ensemble on Monday night, June 25. The event is free, but there is a one-drink minimum charge for every patron. Seats are selling fast, so be sure to contact Blue Note to make your reservation. 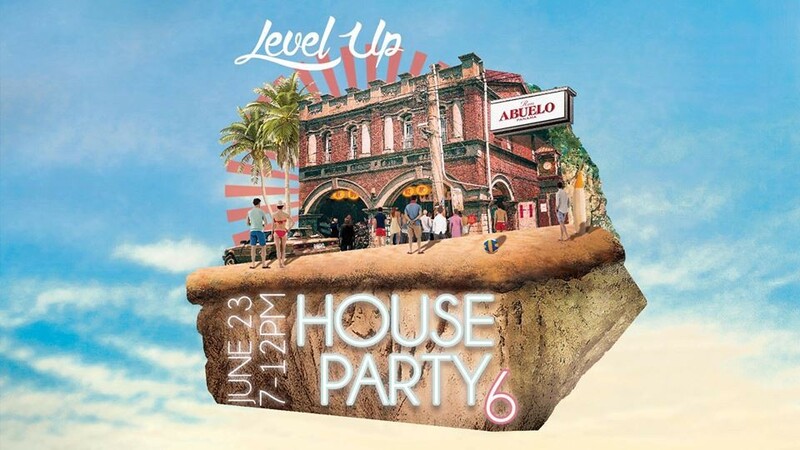 For those looking for an House Party Vibe and some of the coolest dance Djs around, check out the first of three summer parties being hosted by the Ivy Palace and Level Up Experiences, check out "It's a House Party: On the Ron" happening tomorrow Saturday, June 23 at Ivy Palace in Taipei's Dadaocheng area. To get your fill of stand up comedy be sure to check out events at Two Three Comedy. On Sunday, June 24 they are hosting a "Comedy and Games Night" but only 30 seats are available for the comedy show, which starts at 7 p.m. and costs NT$200. 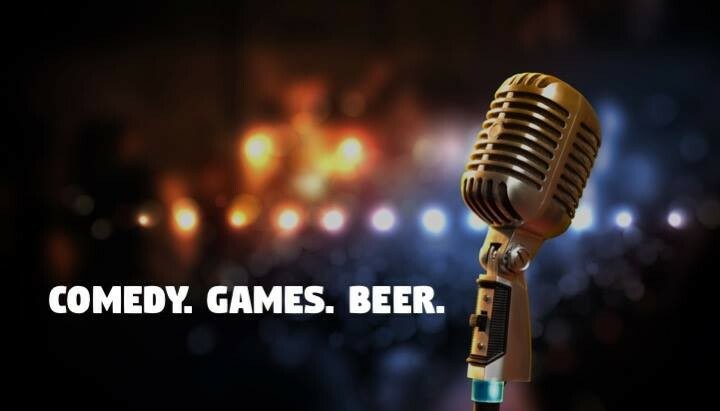 The same venue also has an open mic comedy night on Thursday, June 28 hosted by local comic Stand Up Brian!, with up to as many as 12 comedians, or aspiring comedians, delivering laughs for the evening. 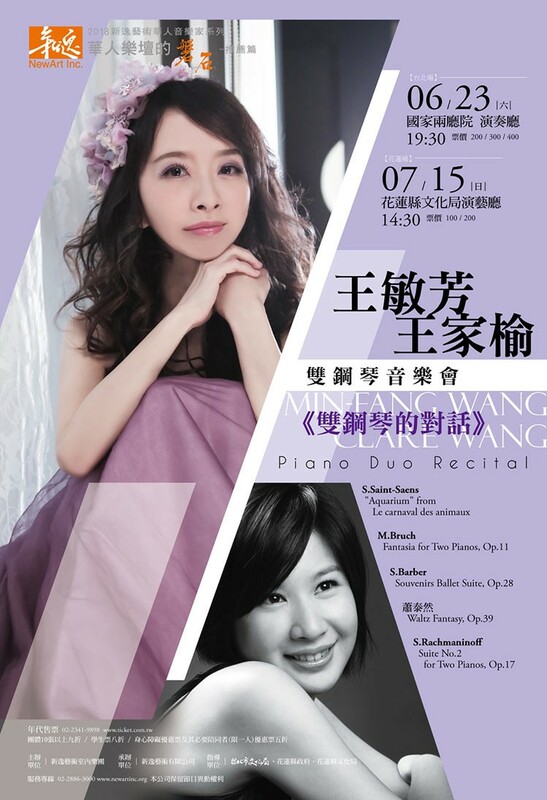 Pianist duo Wang Min-fang (王敏芳) and Claire Wang (王家榆) will perform at the Recital Hall of the National Concert Hall on Saturday, June 23. The duo will recite signature pieces by Saint-Saens, Barber, Rachmaninoff and Tyzen Hsiao. It will begin at 7.30 p.m. and the remaining tickets are for sale for between NT$200-400. 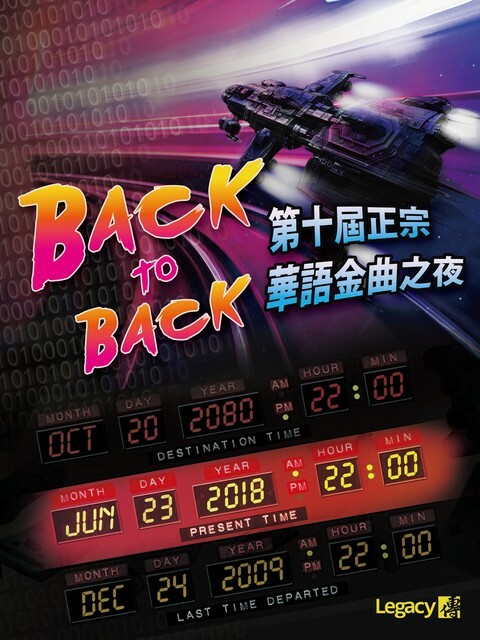 The Taipei Song-Yung Choir (台北市松韻合唱團) are putting on a show titled "Frontier Drifting" at the Recital Hall of the National Concert Hall on Wednesday, June 27. The performance will give renditions contemporary choral pieces from the West. Only the cheap seats are left, selling for NT$300 each. 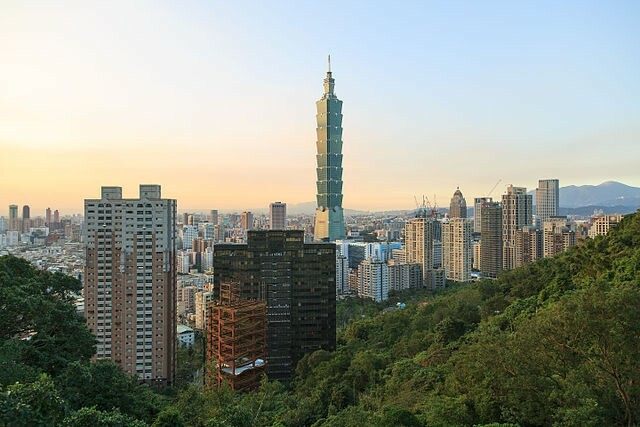 There are plenty of places around Taipei to watch all the action of the 2018 FIFA World Cup. We've compiled a list on great local bars and restaurants that will be showing the world;s most prestigious football tournament. Be sure to check out each venue's website for schedules and game day specials. The LEIT Language Exchange group regularly hosts a huge number of activities. Check their events page for friendly hangouts and language exchange opportunities. This Saturday, June 23 there is a social networking event at the EPL Steakhouse and Lounge. Also at EPL Steak House, check out Rhythm and Soul Nights, a regular event planned for Wednesday evenings. A team of DJs will be bringing you the best sounds from the '50s, '60s, '70s, '80s and beyond, covering Motown, Stax, Northern Soul, '90s neo-soul and more. Check out it out on June 27. Music starts at 8:00 p.m.
For those new to Taipei, or who have been here a while but still haven’t seen all the city has to offer, consider taking a walking tour with "Like it Formosa.” Tours happen regularly every week, with four different types of tours to choose from, depending on what you want to see.